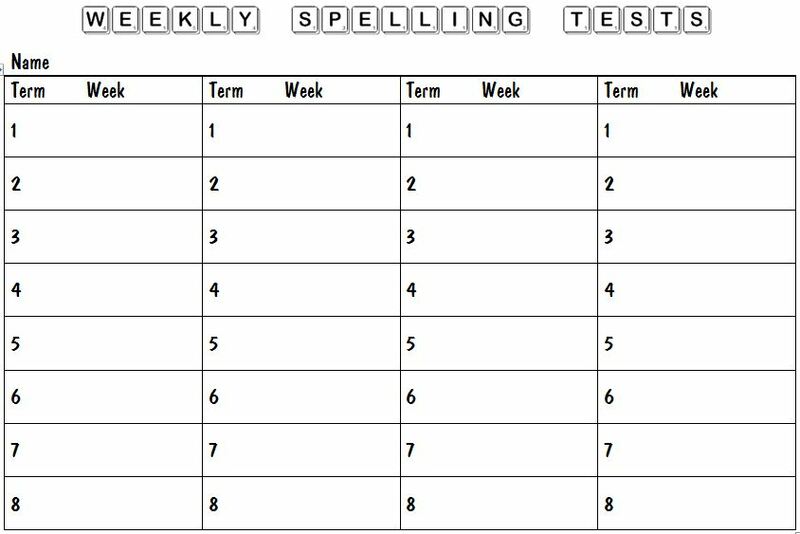 We've personalized the students' spelling. 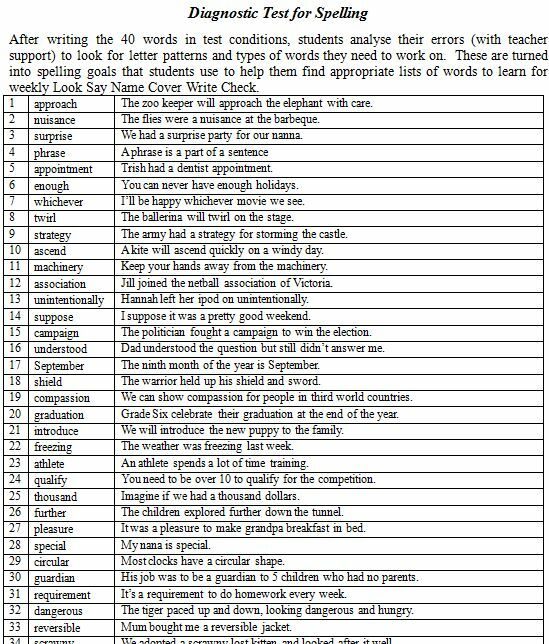 When they've completed a diagnostic test of words, we help each student to identify word patterns they have difficulty with by looking at their errors. 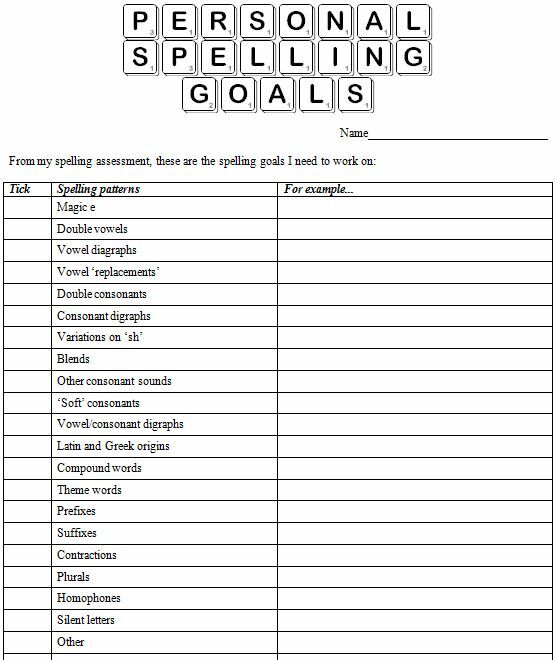 The error analysis allows us to set goals for each student to work through. 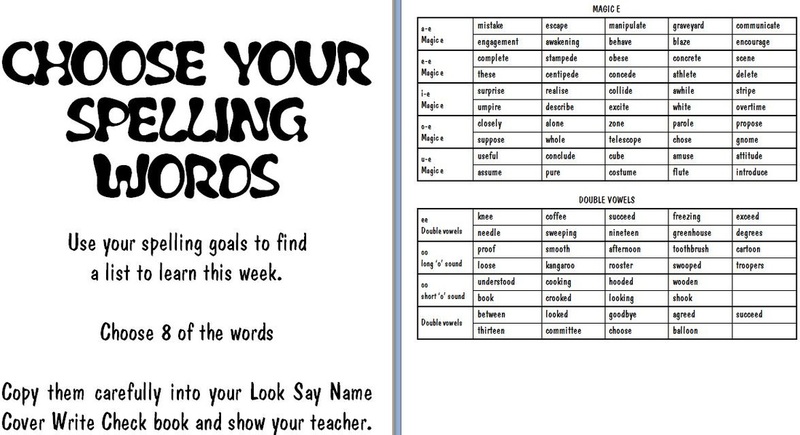 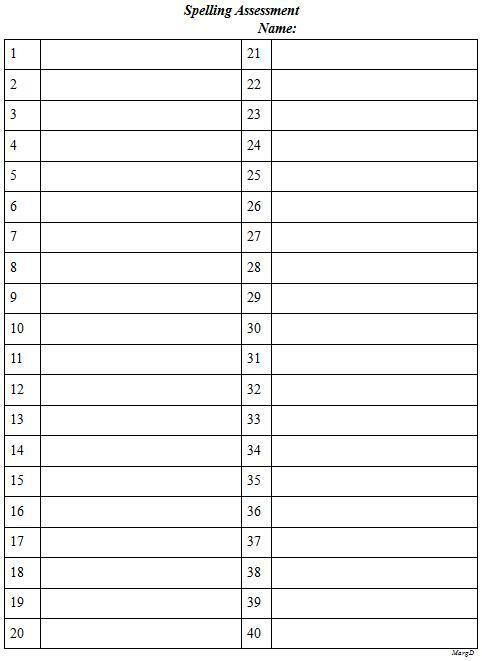 Each week individual students choose a goal to work on and pick a list of words to match the goal from word list collections we've put together. 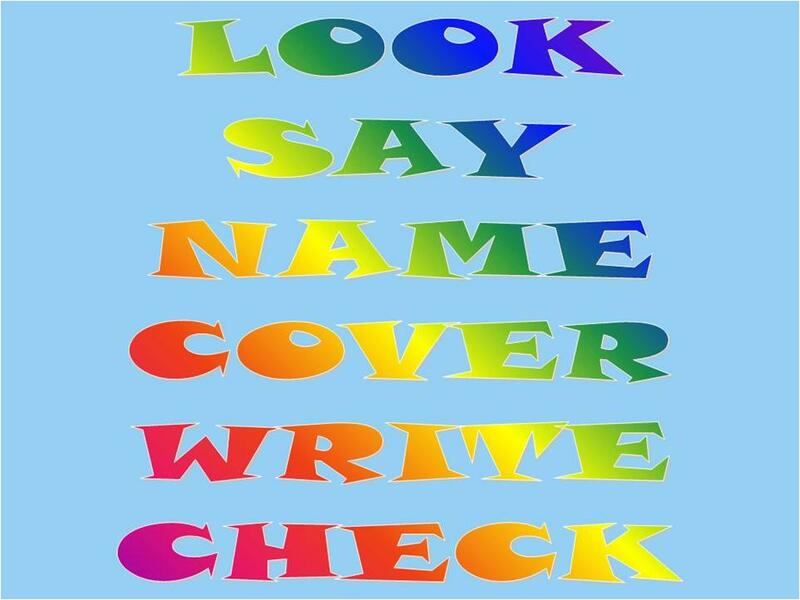 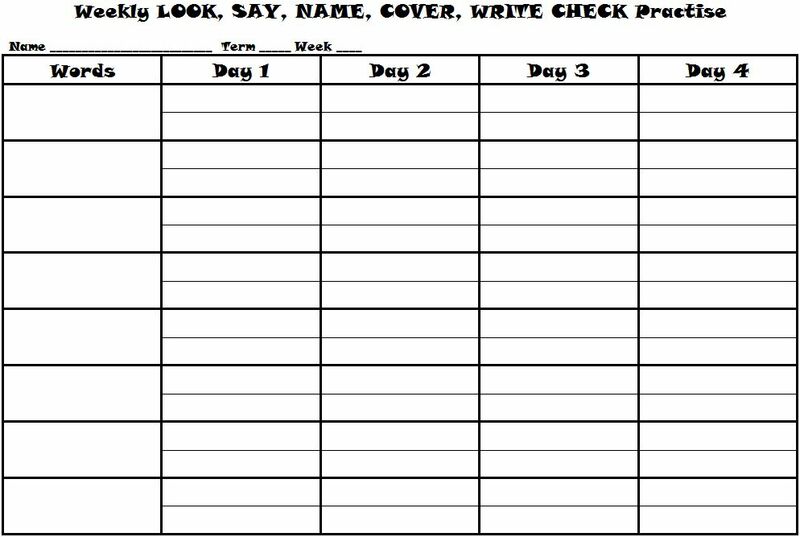 Then we use the Look Say Name Cover Write Check process each day, finishing with a test on Friday. 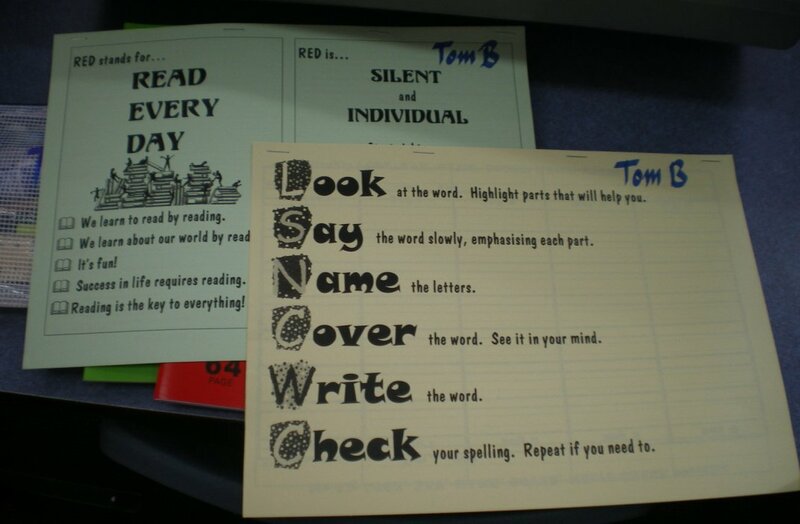 Because the tests are personalized, we push that the kids must know their 8 words off by heart and if they've worked the process properly, they should. 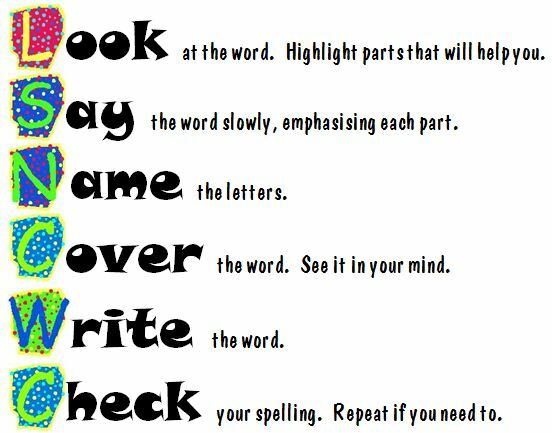 We re-do the diagnostic test (with different words) half way through the year to check for success and reset goals.